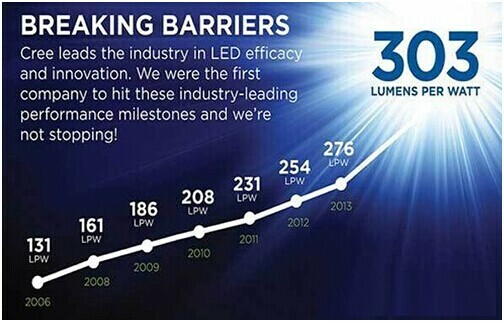 You must have seen in some of our brochures, or on the packaging of products the term “luminous efficiency”. 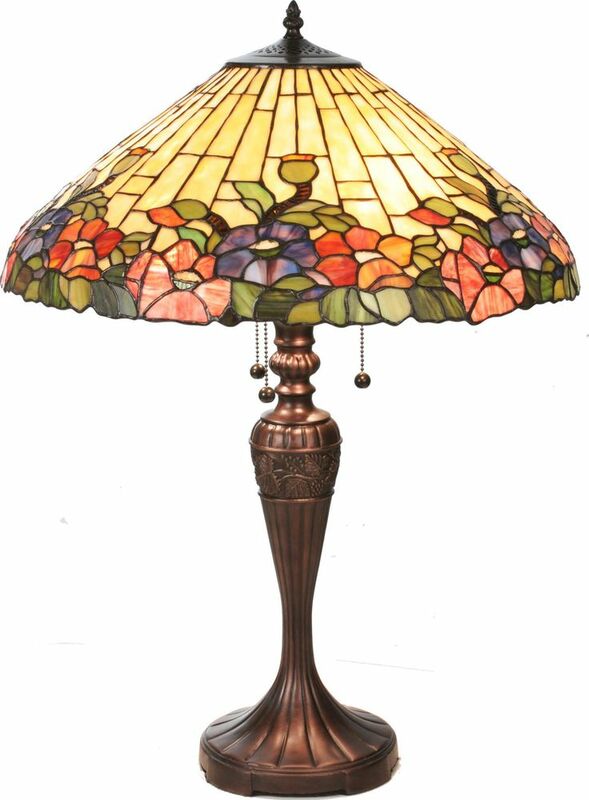 You know what is the luminous efficiency of a lamp? 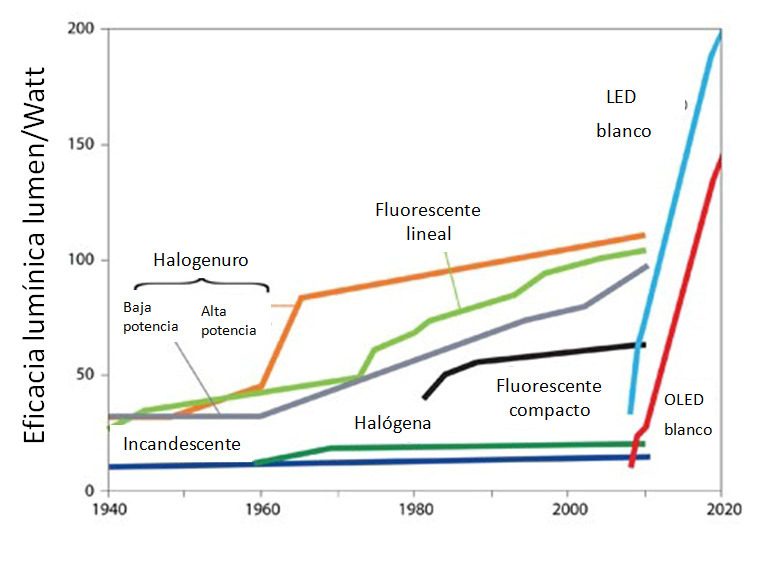 When choosing a LED bulb to your lighting it is important to consider some factors that are decisive for the economy. The main one is the luminous efficiency, which is defined by the relationship between luminous flux (lumens) and power energy (watts). 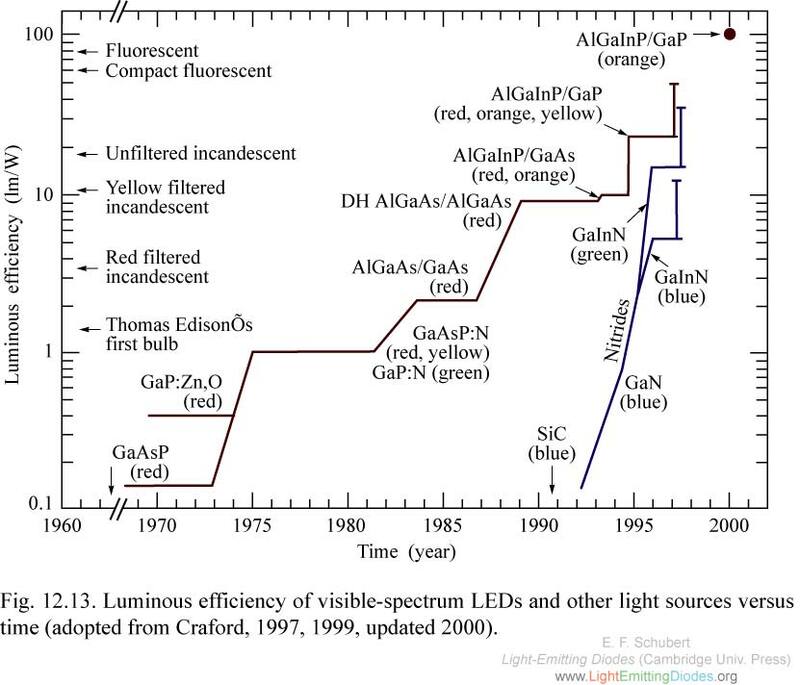 More precisely, the Luminous Efficiency is one of the parameters used to measure in proportion to the conversion of electrical energy into light. 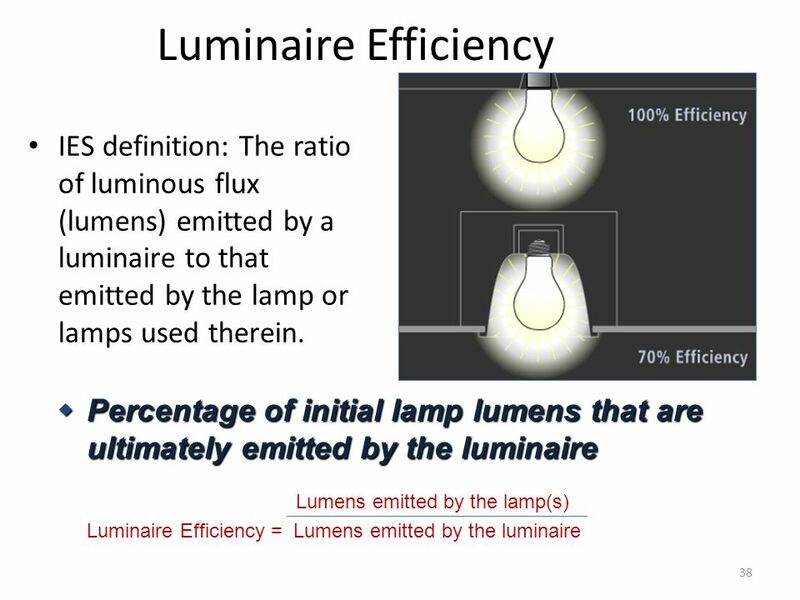 Efficiency relates to how much electric power is spent for the lamp to ignite and how much luminous flux reaches a certain amount of energy. The calculation makes a difference in the economy! Efficiency is the key factor in the economy. 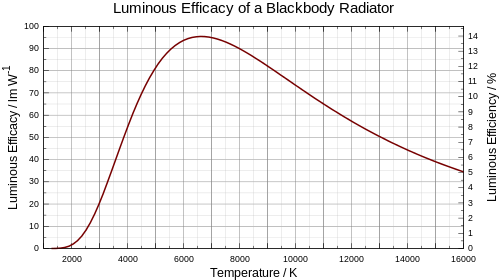 It is through this calculation that it is possible to know if the product is effective in illuminating and wasting the minimum amount of heat. 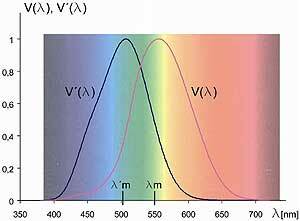 The calculation is done by dividing the amount of lumens for the amount of Watts. 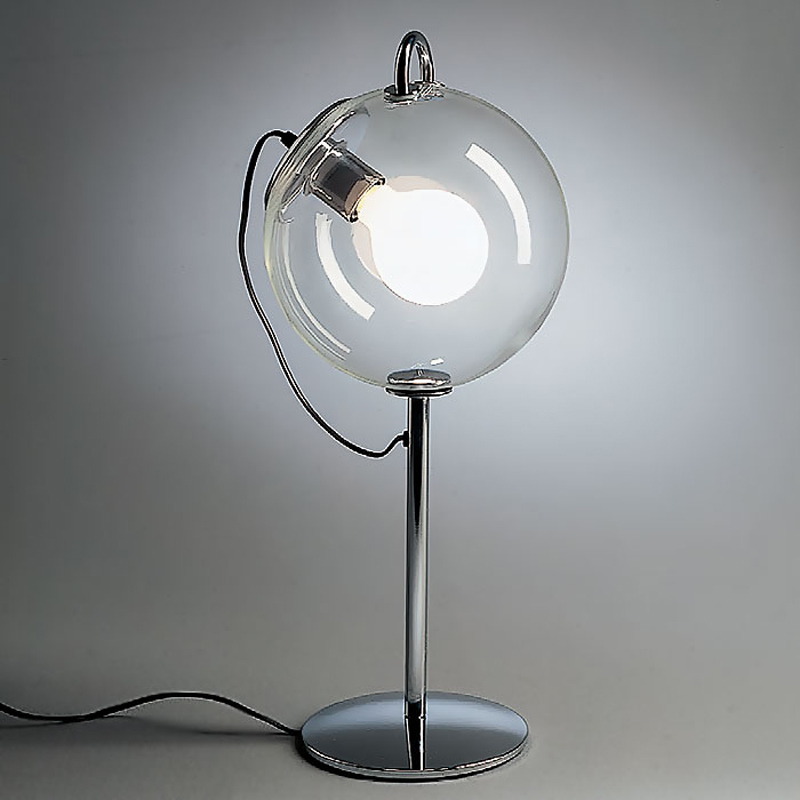 The size, type and shape of lamps or lighting, have influence in the definition of efficiency, but the factor that most influences this point is the technology used in these lamps. 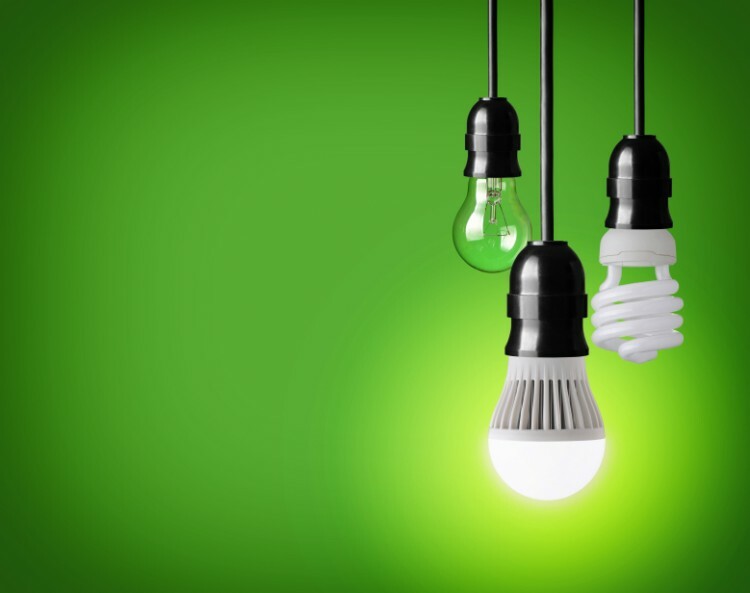 The fluorescent tubes were more efficient than the incandescent, and now LED bulbs have numerous advantages over the two, including significant efficiency that makes them the most economical type. 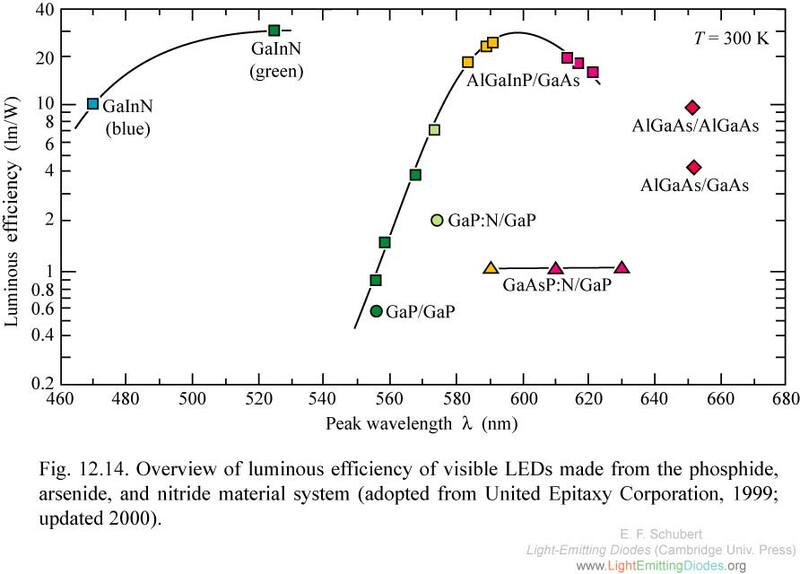 How do I know if the luminous Efficiency of the product is good? The level of efficiency of a fluorescent lamp reaches vary between 50 and 90 Lm/W, while that of the LED lamps are around 150 LM/W for the top. The higher the income, the greater will be the production and stability of the light. The amount of luminous efficiency comes exposed on the packaging of bulbs. 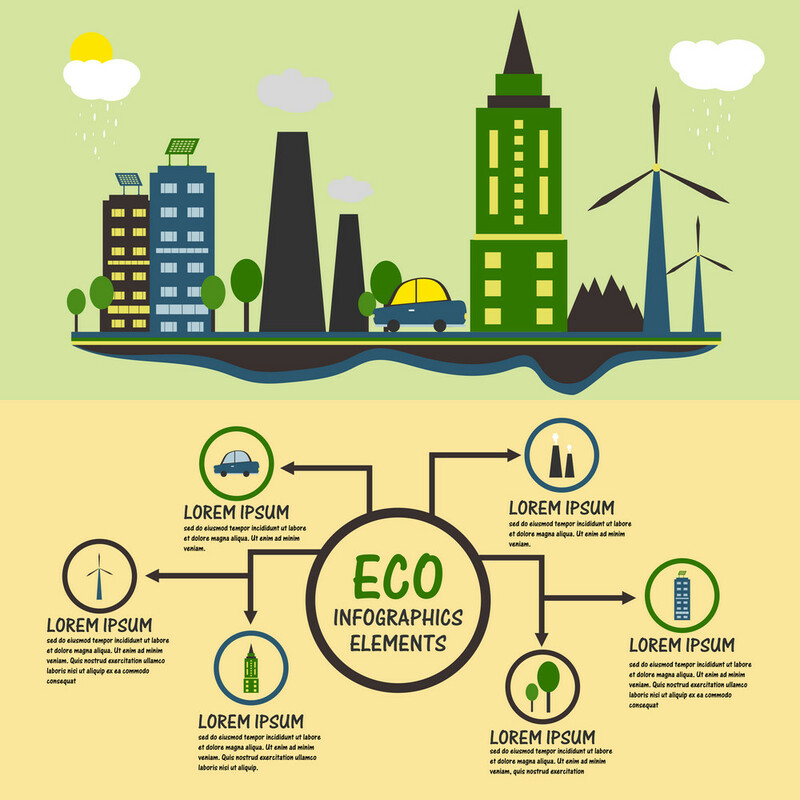 In addition, the LED lamps must display the seal of Procel, which indicates that have been tested and certified by Inmetro, the main regulatory agency for the marketing of products. 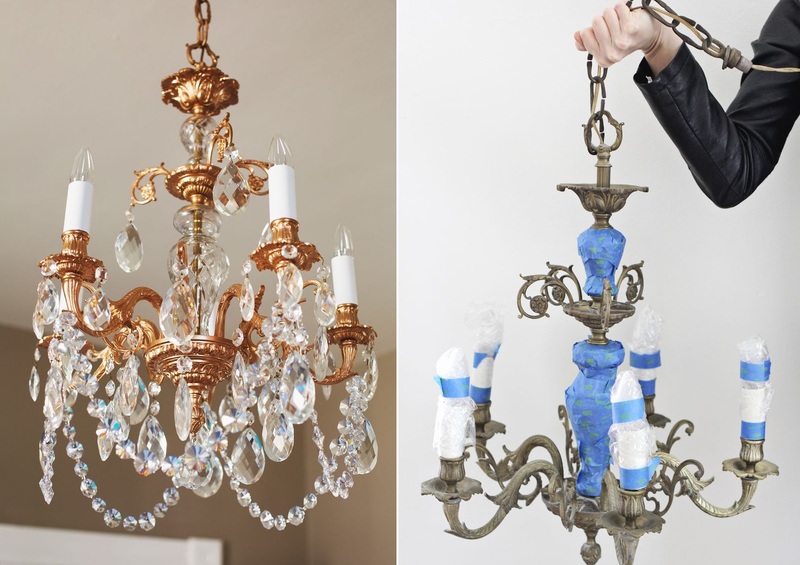 The choice cautious of the LED bulbs makes a difference in the economy! 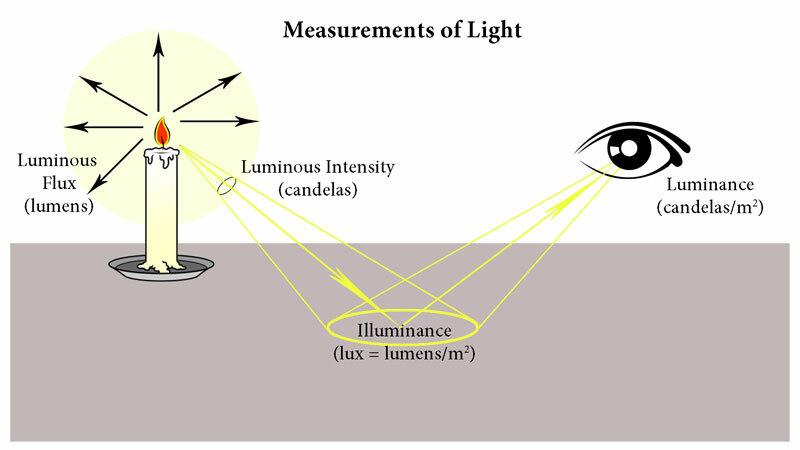 Lumens (lm) – lumen is the measure of value for the amount of light that a light source can put out. Watts (w) – the Watt is the power. 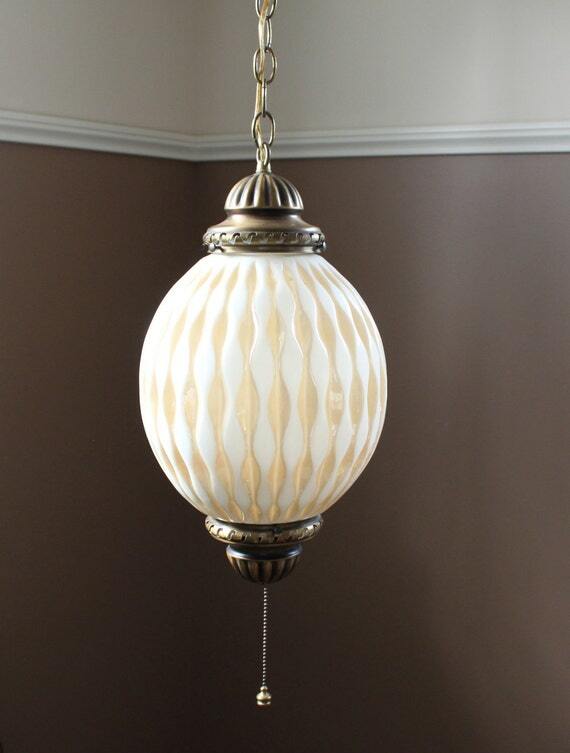 The amount of energy expended to perform the ligament and release the luminous flux for the lamp. In the factory of the G-light, the LED bulbs are tested before being sent to dealers. The efficiency test ensures the durability and resistance of the lamps.